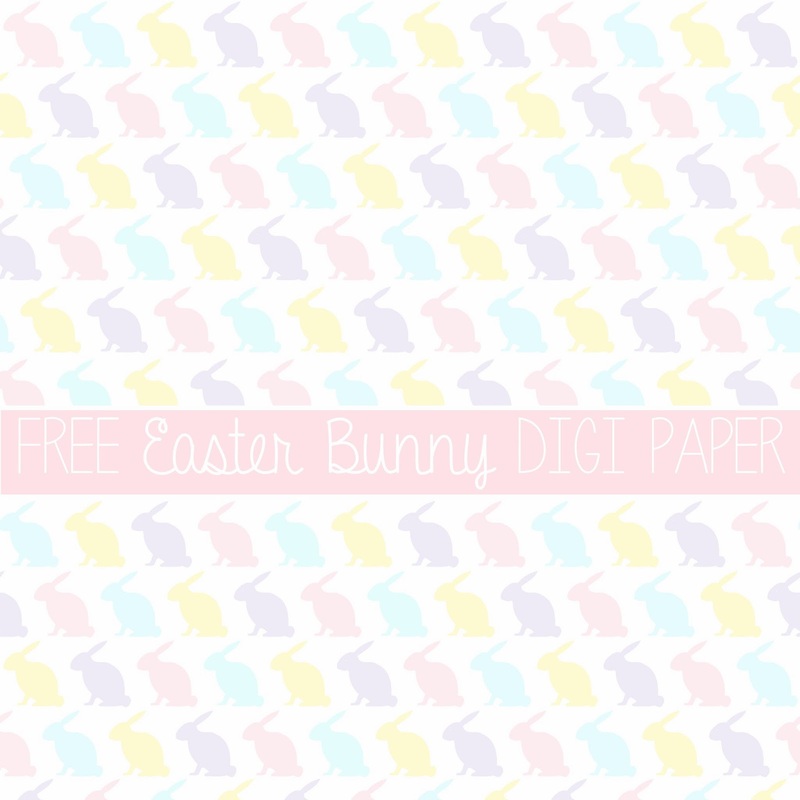 Here's a set of 12x12 inch bunny patterned digital paper for your Easter crafting and design projects. Just click the above image to download. Feel free to use these papers for any scrapbooking, crafting and digital design projects. You can also use them commercially, just please provide credit to Just Peachy Designs and include a link back to this website. Also, I'd love for you to send me a photo or link to your creations. Nothing makes me happier than seeing the amazing things people create with Just Peachy papers! Happy Easter! For more Easter freebies - including treat bag toppers, gift tags and more - just follow this link.